* Deposit of £60 to confirm booking the first lesson. * No previous dance experience required. * The choice of your own song. * Repeatable routine from start to finish. * Date to work around your schedule. * Wow you friends and family with a surprise they won't forget. * Additional lessons at a discounted price of £35 per hour. * The choice of your own song or choose two to wow your guests. * Full routine with limited repetition from start to finish. 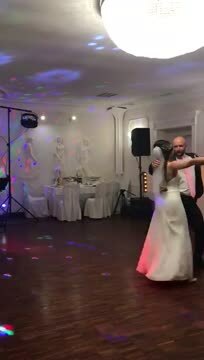 * More content and wow moves that give a litle extra bling to your dance for your big day. * Additional lessons at a discounted price of £30 per hour. * The choice of your own song or more than one mixed together. * Full routine from start to finish. * Adding that extra sparkle to the whole dance with a few lifts and dips that really impress your guests. 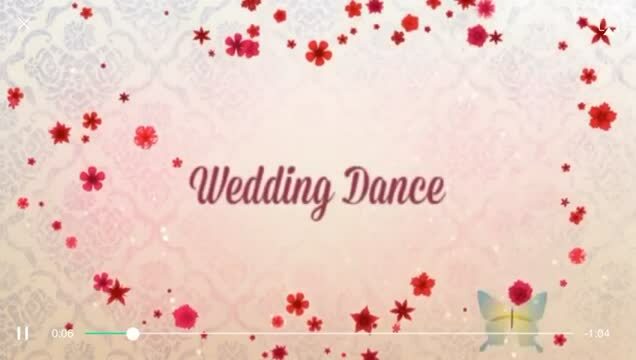 * This package give you that extra time to practice creating a polished and perfected first dance. * Additional lessons at a discounted price of £25 per hour. 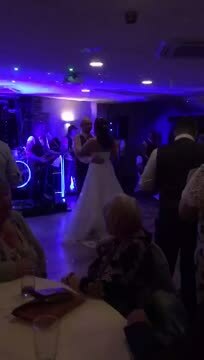 These packages are to create your own routine specifically for your special day, we work with the couple to see what they want from their first dance. All packages need to be paid in full on the first lesson. All lessons need to be reserved with a deposit in advance. This is the only way we will confirm the booking. Pay here to confirm your ideal package deal. 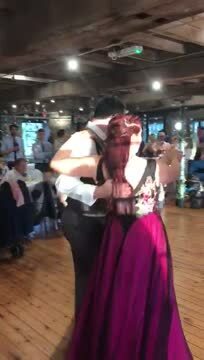 Tristan chogeographed our first wedding dance and no one including us thought we could dance but just got the video back now and we look amazing and will be coming back to dance as soon as we can as we loved every second of it . 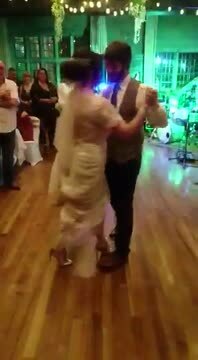 Some of our beautiful wedding couples first dance videos. If dancing yourself just is not for you..... why not let us do it for you . Usually 20 minute performance including 2 dances from just £80.